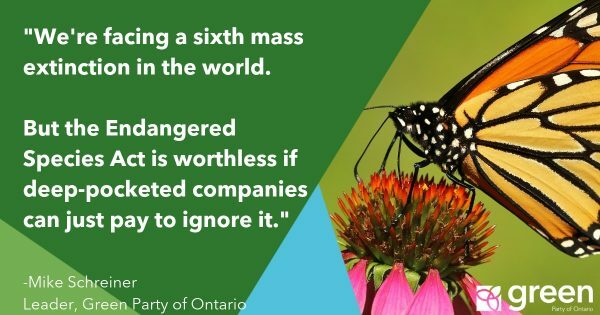 “Cash-for-access dinners have made a return to Ontario politics, and it’s a bad sign for democracy. Pay-to-play politics is good for those with deep pockets, but not good for the people. The Premier buried rules to allow cash-for-access events in the government’s Fall Economic Statement. The updated rules were put in place after revelations the previous government gave cabinet ministers fundraising mandates of up to $500,000, granting deep-pocketed lobbyists and insiders access to decisions makers. 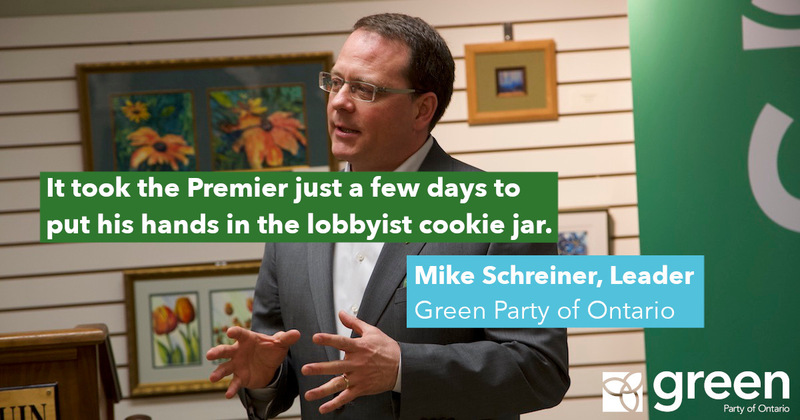 Unfortunately, it only took the Premier a few days to put his hands in the lobbyists’ cookie jar. Convincing the three status quo parties to get big money out of Queen’s Park was one of my proudest accomplishments before getting elected. 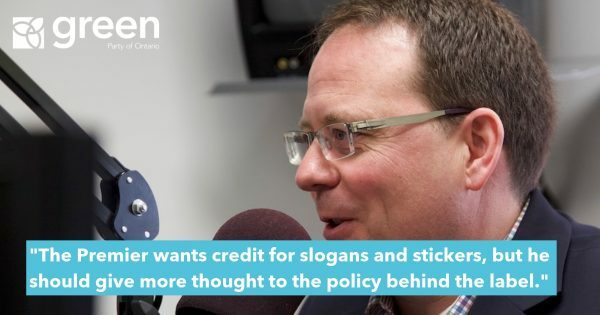 I’m disappointed the Premier is bringing back a government for those with deep pockets, putting a for-sale sign up at Queen’s Park.